This makes sense—these individuals are immersed in critical care scenarios on a daily basis and are prepared to face emergency patient situations on a moment’s notice. 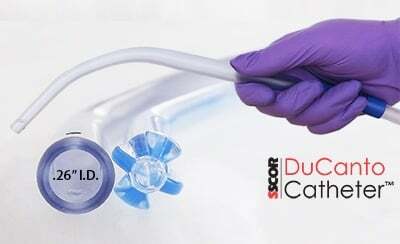 Once deployed, the team quickly assesses the patient in question and determines the interventions the patient may need, usually by using the facility’s established protocols. 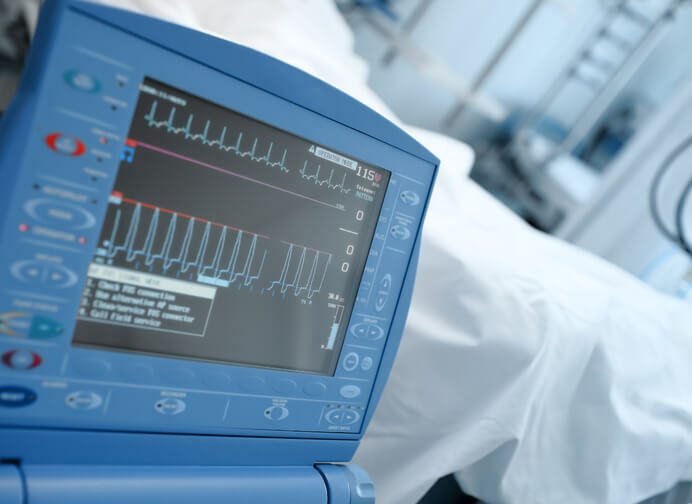 Types of interventions included in an RRT protocol vary, but may include diagnostic tests such as bedside glucometry, arterial blood gas analysis, chest radiography, electrocardiography, and supplemental oxygen administration. These protocols may be used when the emergency physician is not available to attend the rapid response activation but is available by phone for additional orders. When Are Rapid Response Teams Activated? A “gut feeling” that the patient is declining is often seen as a key indicator for the activation of the team, whether this feeling comes from a nurse, ancillary provider, or family member. Educating family members and visitors about the RRT and inviting them to activate the team empowers them to be an active part of the patient’s care team. Like prehospital providers, the RRT team must have access to equipment and technology that is efficient, portable, and reliable. 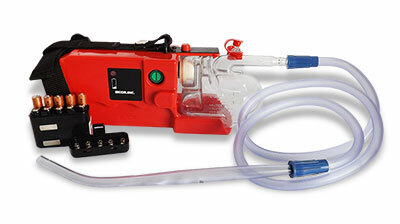 Airway management is an obvious priority and the right emergency airway equipment is essential. 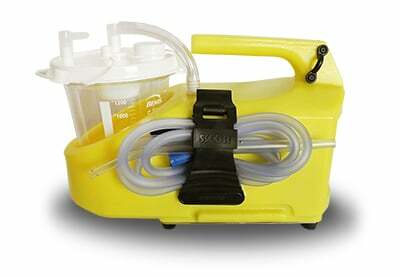 Even though the team often has access to hospital suction units, these teams may be called to provide aid to visitors or patients outside the hospital walls. With the passage of the Emergency Medical Treatment and Active Labor Act (EMTALA), hospitals must be prepared to provide stabilizing treatment within a 250-yard radius of the hospital. 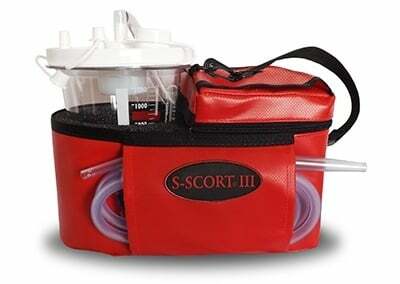 That’s a game-changer for hospitals—their first responder teams must be prepared and have the right equipment. 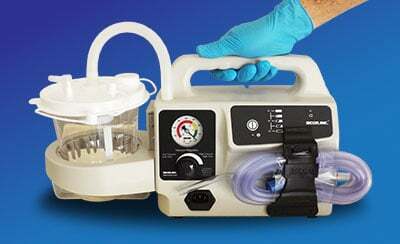 Suction units are available that are lightweight, portable, and may be more efficient than a standard suction unit. 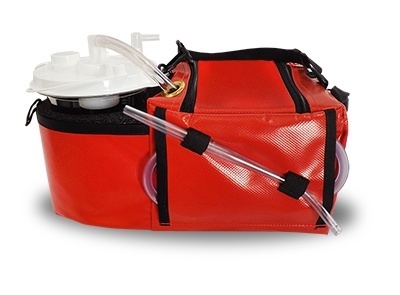 These units easily fit in an airway bag, making them ideal for rapid response team needs. With the rise of rapid response teams in the hospital setting, there is a bit of crossover in the equipment needs of prehospital providers and those in the hospital. 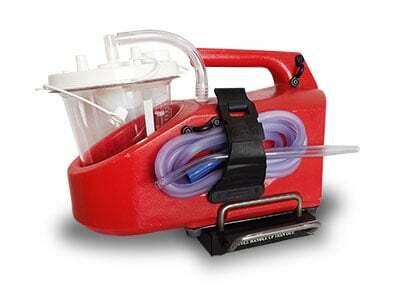 Emergency situations require the best and most reliable equipment, regardless of setting. 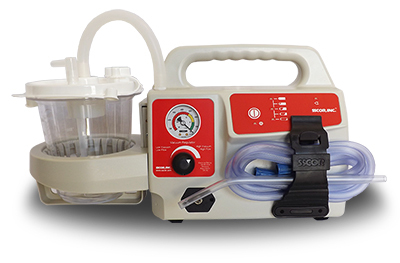 For additional recommendations from us on the right equipment and suction units for your setting, download our free guide, The Ultimate Guide to Purchasing a Portable Emergency Suction Device.